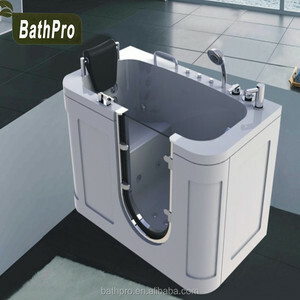 12 YRS Guangzhou J&J Sanitary Ware Co., Ltd.
8 YRS Shanghai Walkin Bathing Co., Ltd.
proud manufacturer of WOMA Sanitary Wares is located in the world-famous ceramic city of Foshan, in Guangdong Province of China. I n every step of the production process, we employ very strict quality-control principles, with over 50 engineers and quality-control personnel on call. P roducts were packed with plastic film, then put in the export carton and protect with foam board, or according to any customer's requirement. 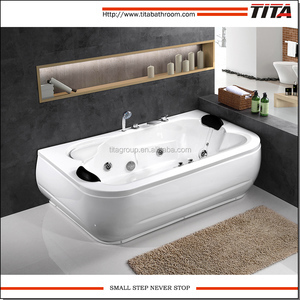 Specification: Cheap luxury bathtub massage with seat Model No:TMB106 Size: 150x150x54/cm Volume: 1.85 CBM Cheap luxury bathtub massage with seat 1. 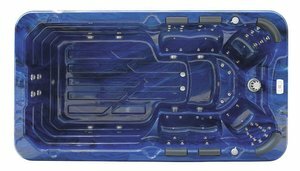 Acrylic bathtub with 3 layers glass fiber pure resin 2. Air switches for high safety performance 3. 1.2HP specific water pump system 4. 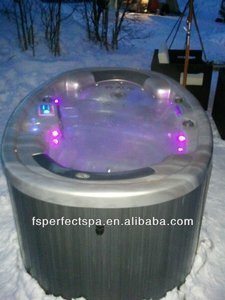 Humanization massage jets I. Ordonnance 1. Massage 2. Air switch 3. Shower 4. Golf waterfall 5. Dream pillow 6. Sprays in handle 7. Towel bar 8.Commodity shelf IV. Power consumption Total: 2.5KW 1.whirlpool Pump: 0.75KW/1.0HP/3.8amp 2.Air pump: 0.25KW/1.2amp 3.Heater system: 1.5KW/1.2amp Production Flow &gt; A complete system of production &gt; Quality management system &gt; High-quality workforce Costomers can put off your doubts and rest assured purchase. 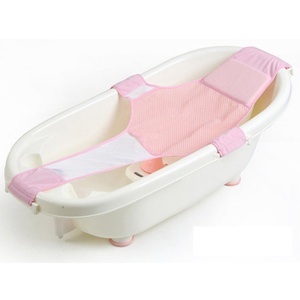 Alibaba.com offers 233 bathtub adjustable seat products. About 21% of these are rehabilitation therapy supplies, 4% are other shower room accessories. 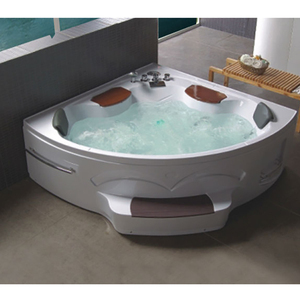 A wide variety of bathtub adjustable seat options are available to you, such as free samples, paid samples. 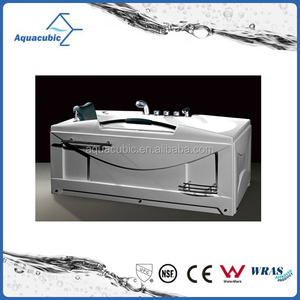 There are 233 bathtub adjustable seat suppliers, mainly located in Asia. 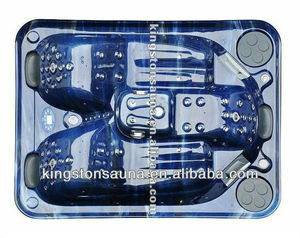 The top supplying country is China (Mainland), which supply 100% of bathtub adjustable seat respectively. 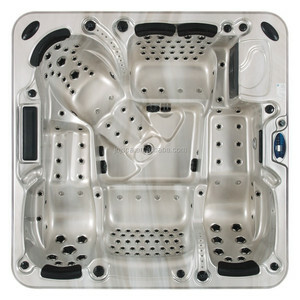 Bathtub adjustable seat products are most popular in Western Europe, North America, and Northern Europe. You can ensure product safety by selecting from certified suppliers, including 55 with ISO9001, 20 with ISO14001, and 14 with ISO13485 certification.